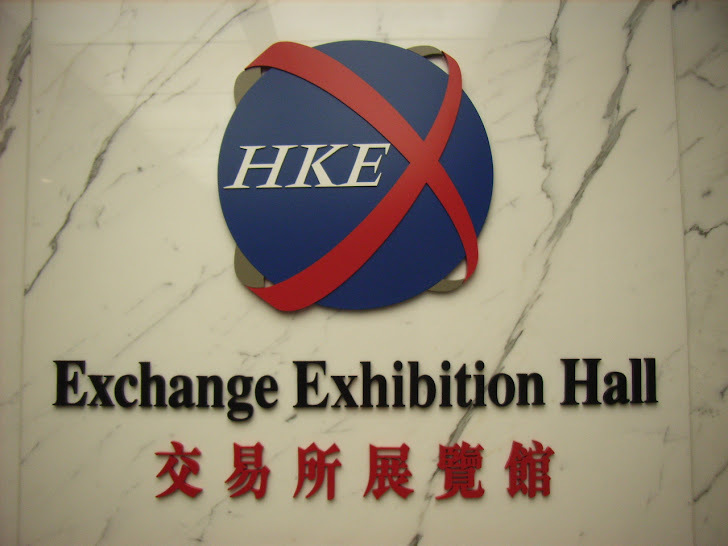 Trading in Hong Kong was disrupted on Wednesday by a hacking incident on the Hong Kong Exchange website. "Our current assessment that this is a result of a malicious attack by outside hacking," Charlies Li, chief executive of Hong Kong Exchanges & Clearing, told reporters. The seven stocks in question were all due to release sensitive results to the website that could impact the price of their stocks.Although the Hong Kong stock exchange also operates an alternative backup site for posting the results, it chose to halt trading of the affected stocks for the afternoon session.Stocks affected included HSBC, Cathay Pacific, China Power International and the Hong Kong exchange itself.It is unclear at this point whether the attack actually compromised the site, or if it was merely a denial of service attack. "It was the first time for a suspension due to such a kind of technical problem and one involving so many companies," Alfred Chan, chief dealer at Cheer Pearl Investment in Hong Kong. Hackers attacked the Zimbabwe stock exchange website on Friday, forcing a shutdown of the site and hampering traders monitoring performance on the 79-company bourse.